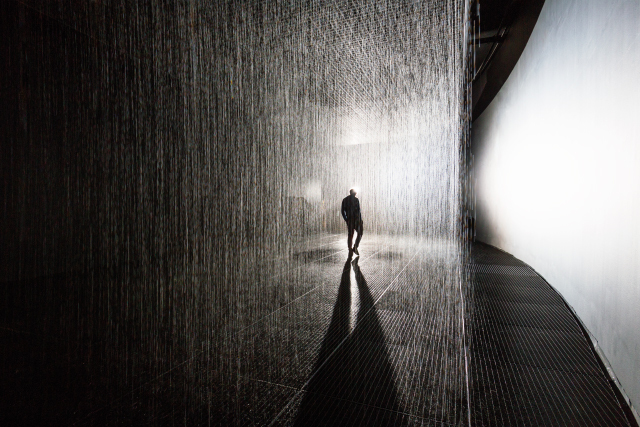 LONDON-BASED STUDIO rAndom International PRESENTED THEIR NEW INSTALLATION, RAIN ROOM, AT THE BARBICAN on thursday. The exhibition will run until march 3rd, 2013. 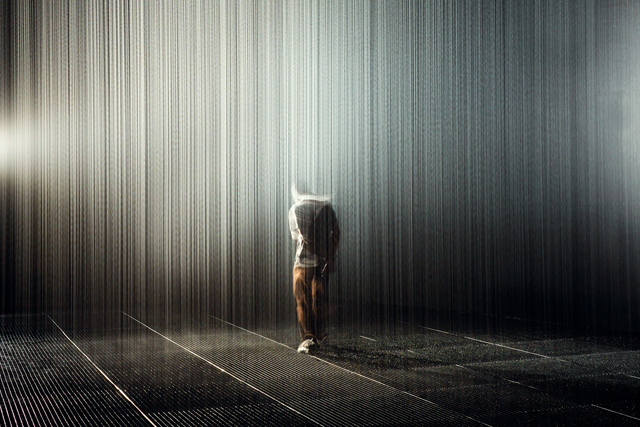 SOME/THINGS is working extensively with rAndom International for projects including promotional videos for their shows Before the Rain and the installation Rain Room, in addition to their first monograph, which will be released later this month.